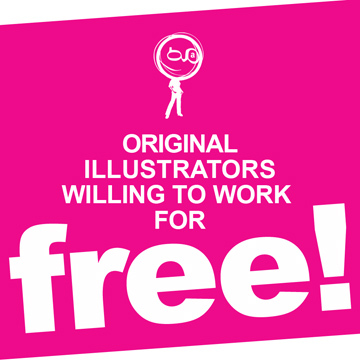 For the third year in a row, the Illustrators of AGM want to help out any way they can and are offering to work for FREE. The exclusive offer is available to non-profit organizations and charities that wouldn’t normally have the budget to commission original illustrations from the Montreal-based agency. "We represent the best illustrators on the planet and even some that are out of this world! "​ Anna Goodson Illustration Agency has been representing the most prominent illus… Show more. Send a message directly to Anna Goodson Illustration Agency. About Anna Goodson Illustration Agency.